We were wondering, a group of us Vermont mothers that are here if we are water snobs. Most of us come from areas were we have wells and even in the town there is town water but it is spring water. Are we spoiled? The water here in Michigan smells, well it smells like metal. Hard to take a nice shower when it smells metallic and brushing your teeth in that water – well, let’s just say that we’ve been using bottled water to brush teeth, just like if we were camping. Ask anyone here and they’ll agree, there’s definitely something disgusting about the water. I set out to investigate and see if we were truly water snobs or if there is truly something up with the water. The water fountain has reverse osmosis filtered water. The water is very high in iron, that explains the strong metal smell we found. It’s also high in manganese. I am allergic to nickel so the fact that it is high in nickel is not thrilling either. In addition it is also high (but to a much lesser degree) in arsenic, lead, sodium and cadmium. So, as it turns out, we are really not water snobs. The water here is very high in various metals most notably iron. 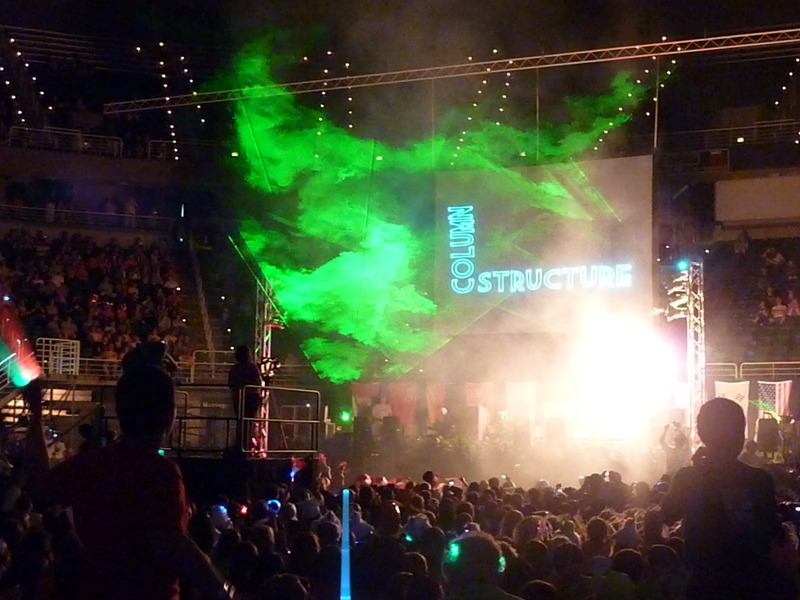 Last night was the opening ceremony that kicked off the competion. 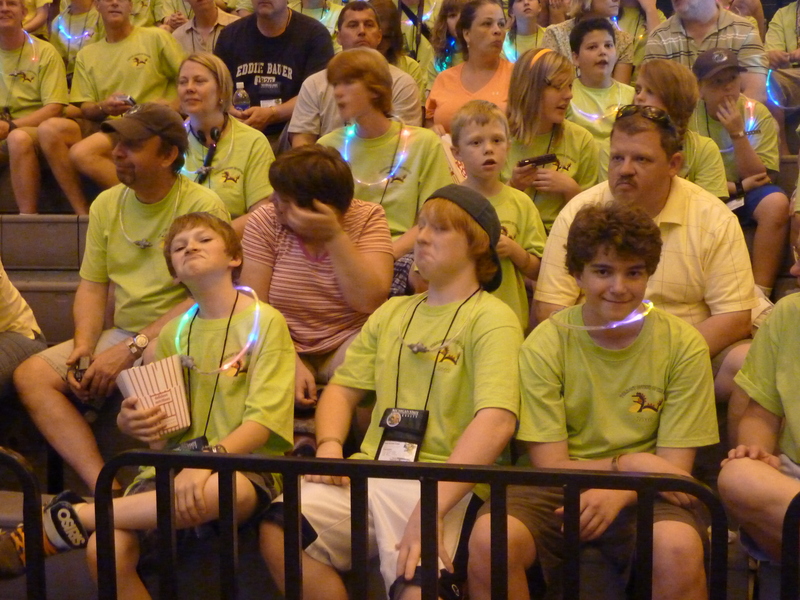 Lots of kids, noise and lasers as well as everything blinky. Each state or country had their own blinky thing in one form or another – be it necklaces like us or glasses, hats, swords, pom-poms, you name it. Just like the Olympics there is a parade of teams with the international teams coming into the arena first. This year there are teams from Russia, Japan, Germany, China, Hong Kong, Singapore, South Korea, Mexico and Canada. There will be 843 teams competing in 5 problem categories. Our team does not compete until Saturday morning. There are off practicing now. This year Vermont had seats in the front row. Literally our seats were the first row of the first section. Way better than our nosebleed seating from last year. The boys were thrilled. The girls from the team marched in the parade so they were literally on the floor. Doesn’t get much better than that. Here is a picture of the boys waiting for the festivities to start. The girls were already lined up outside somewhere. 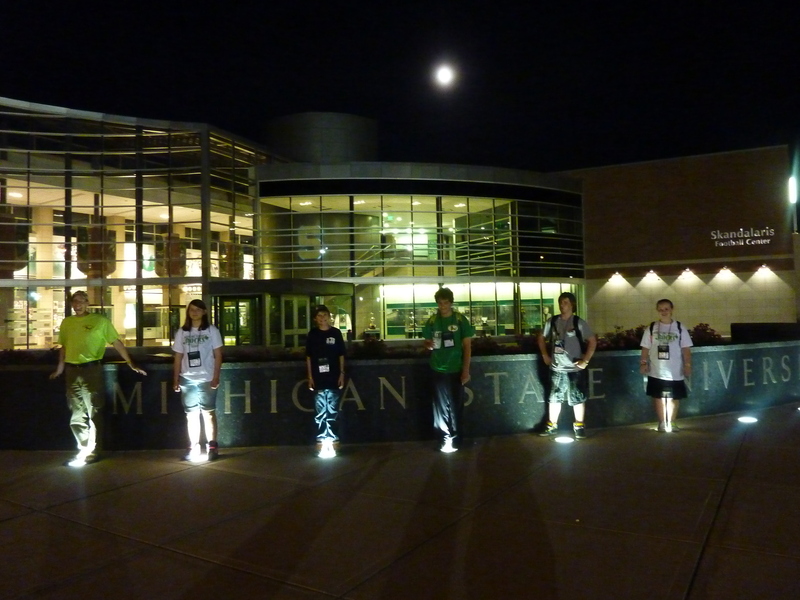 So here they are–the team with their coach for an eerie picture in front of the Michigan State sign last night. Everyone arrived safely in Michigan. Today it appears that everyone is converging on the university. More and more people are around, crowds of blue and tie dye, purple, neon and all different color and design shirts. Some have come right from Michigan itself, but last night the kids were pin trading with kids from Singapore and DOD kids from Germany. This morning as I walked while they unload their props I saw teams from Mexico. 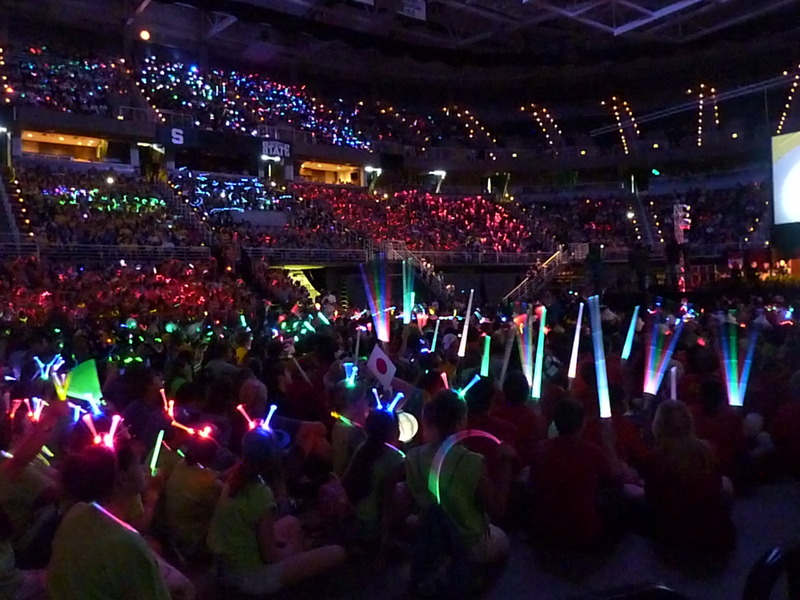 Tonight is the opening ceremonies – the official kick-off to a week of competition. Our kids compete on Saturday morning so we have time both to practice and to check out the exhibits and the competition. 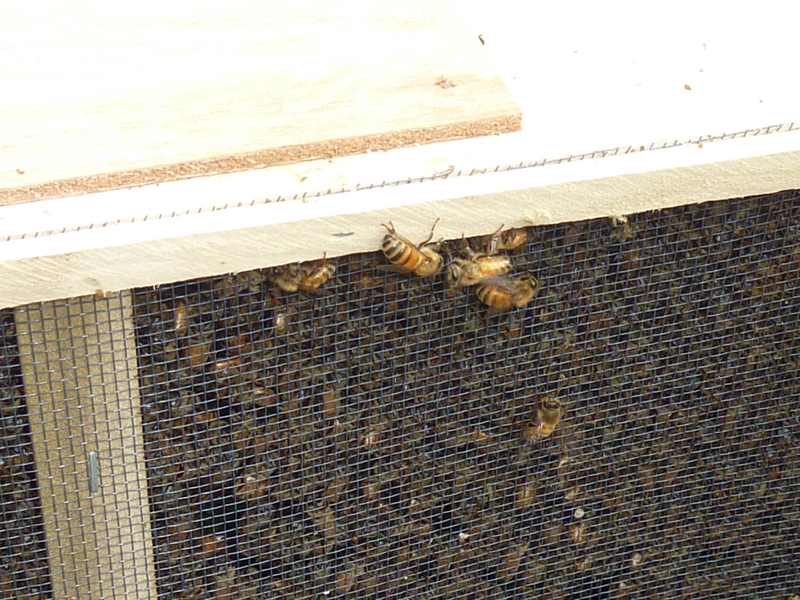 Drove over this morning to Greenwich, New York (ever been?…me neither until today) to pick up Tom’s bees. 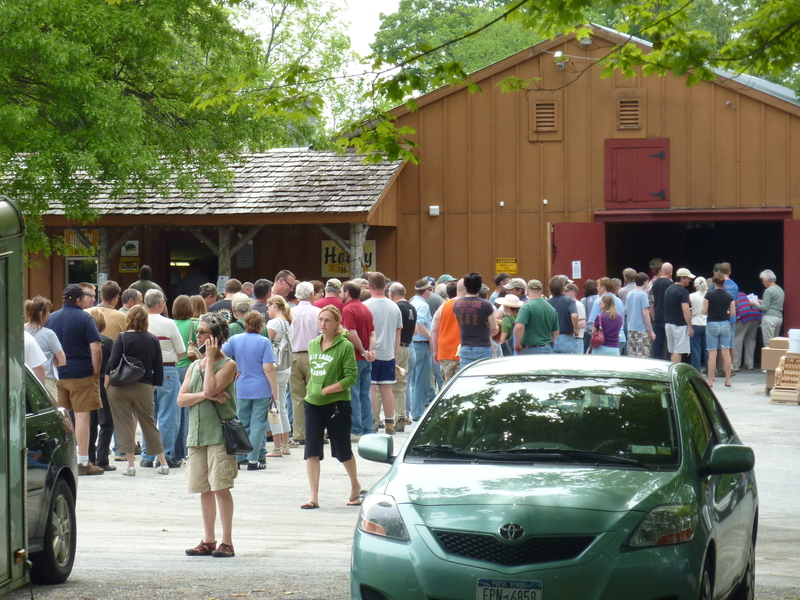 Who would have thought that there were these many people also picking up bees? but there were… so we waited…..
and waited… about an hour and a half all together to get these babies…. 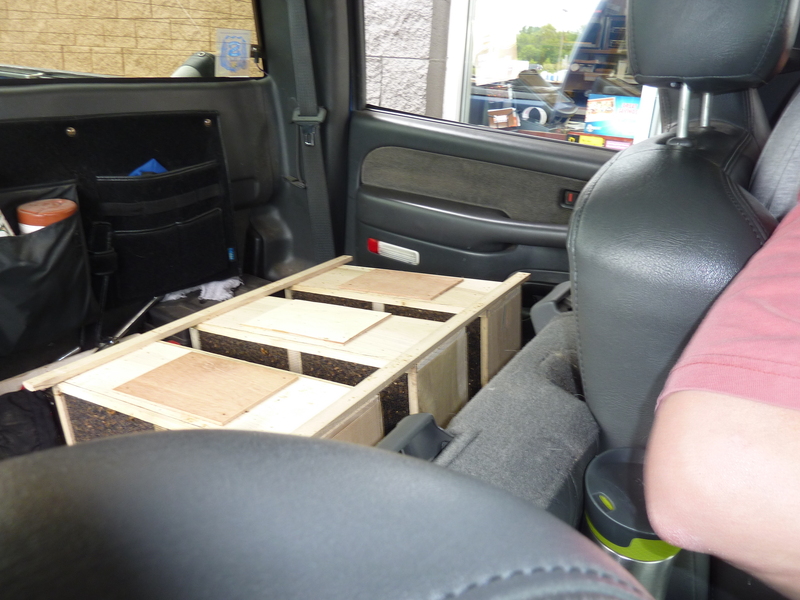 And I really thought that Tom was kidding when he said that the bees were riding in the truck with us…seriously riding with like tens of thousands of bees for about an hour or so….who signed me up for this? 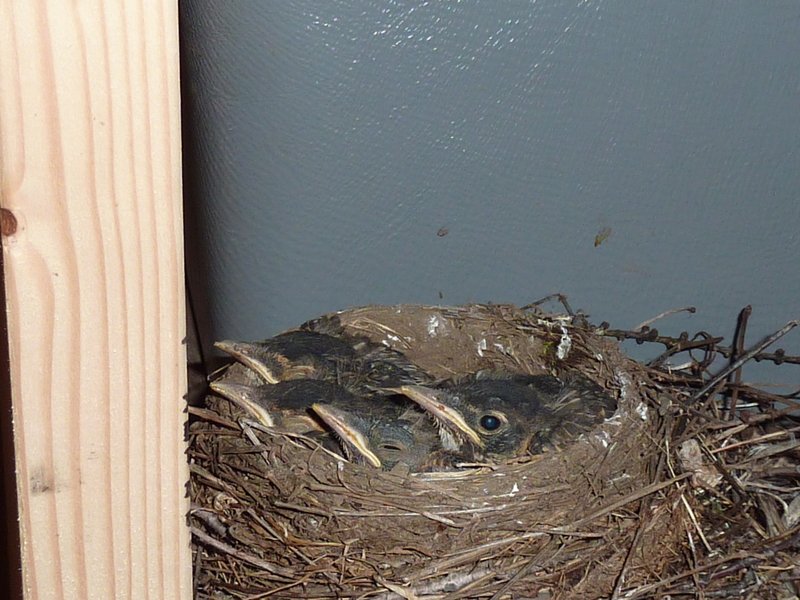 Especially considering that there were stragglers…..which weren’t caged. 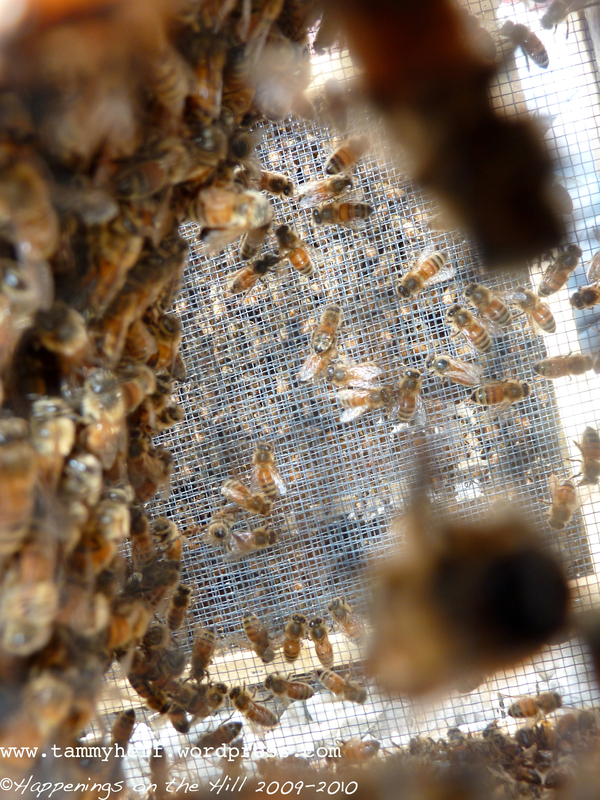 Evidently (and luckily for me) straggler bees are far more interested in trying to get in to where all their long lost relative bees are in captivity than in worrying about stinging me….so we got along beautifully for the ride. 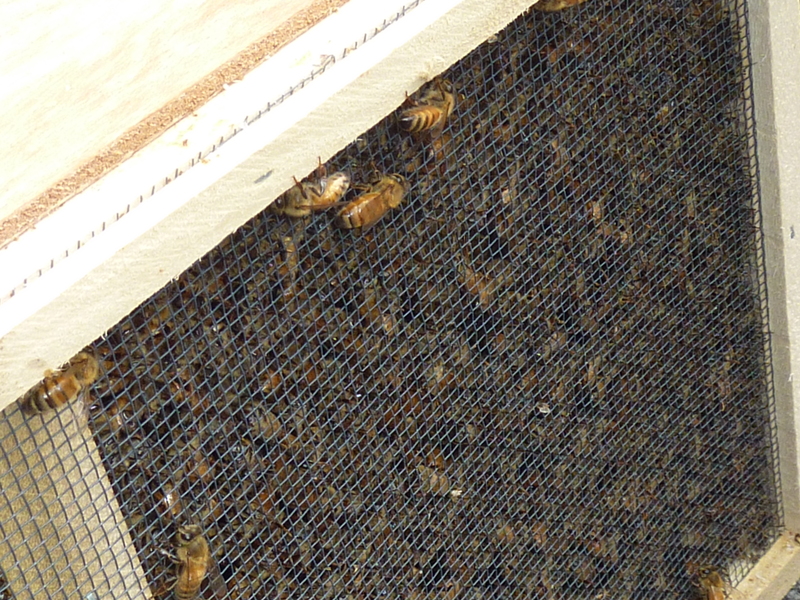 Now, the bees are chilling (literally) in the basement where it is cooler until Tom can get them set up in their hives tomorrow. I was just reading about disc golf – which appears to be the legitimatization of frisbee. Evidently, it is available to play at Base Camp Outfitters in Killington which has an official Disc Golf Course (I kid you not, there is really such a thing as well as a Professional Disc Golf Association). The discs, are smaller than frisbees and like golf clubs, there are evidently different discs for differing situations one may find oneself in. The object is basically to traverse the course in the least number of throws, getting your disc into the metal basket. The new 18 hole disc golf course opens tomorrow at Killington. It is $5 to play and rental discs are available. Here’s video that explains the finer side of disc golfing. It looks like fun and might have to go on the “to do” list. As if we don’t have enough to worry about these days with crazed terrorists all over the world attempting to blow us up, but now we have to deal with love-crazed pilots when we fly. A Jet-Blue pilot was taken into protective custody for psychological evaluation from Logan Airport yesterday after there were rumors he told his girlfriend that he would crash the plane if she didn’t reconcile with him. Of course, the airline refuses to corroborate the incident and merely has stated that the pilot was deemed unfit for duty and agreed to be taken for psychological and health evaluation. What would you expect them to say? A very comforting thought when you’re boarding a plane in a few days….don’t you think? Summer’s here – it’s auction time! Today is a beautiful day – a sure sign that summer must be finally coming to our corner of Vermont. 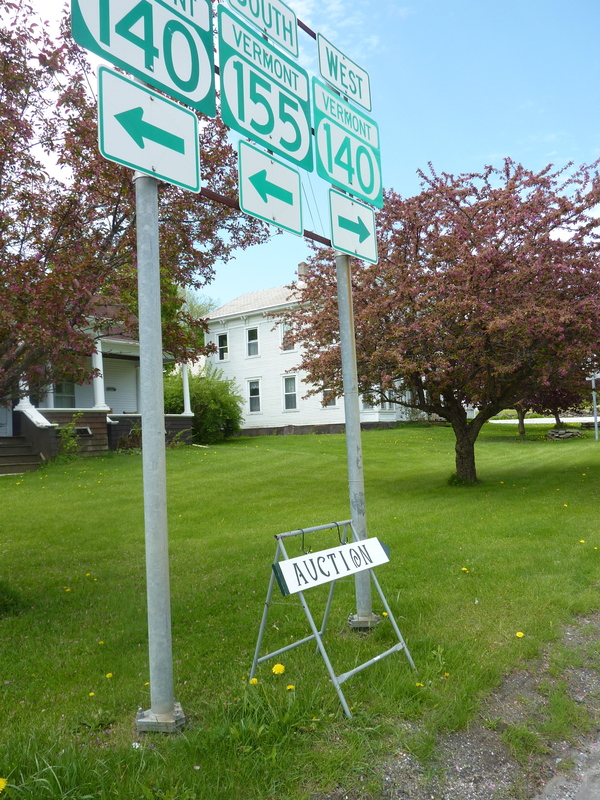 Another sure sign is well, this sign – the auction sign! We have a local auction lady, Linda’s Auction Service, that puts on auctions every week or every other week, depending on what’s she’s got to auction, but only during the summer months. Tonight is the first of Linda’s auctions and I’m a happy camper – you never know what you might find. It truly is a fun evening whether you stay the whole night or just pop in a for an hour or so. Several sure signs of summer have arrived here in Wallingford…. Linda’s auction and Doreen’s Ice Cream Stand. Both are sure definite signs that winter is behind us and the summer is coming up fast. As anyone who lives here knows, summer is a relative term, measured not so much by the weather as by the calendar and certain things that only occur in the summer months. When we were in Jersey it was trips to the shore, talk of the beach, humid weather and the town pool being opened on weekends before school was out for the summer. Here, yesterday it was in the 40s and some people even had their wood stoves still burning away the chill that we call the tail end of spring. But…it’s all good with Linda and Doreen back in town….summer’s finally here. A little girl from Christ the King School in Rutland was one of the regional finalists in the Google Doodle competition to find a new doodle for its search page. The 9-year-old Esa Anderson doodled an awesome picture which is representative of our wonderful state. To read more about this little girl and what’s behind the doodle click here. I think that we should get behind her and vote, vote, vote for this wonderful doodle. Voting is open from May 18th through May 25th. She is the regional finalist in the K-3 age group. 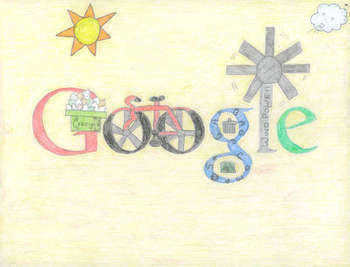 The winner will receive their doodle on google.com on May 27th, 2010. The National winner also receives a $15,000 college scholarship, a laptop computer, a trip to Google’s office in NYC for the May 26th winner announcement, a Wacon digital tablet and a t-shirt with their design printed on it. Oh, and the winner’s school receives a $25,000 technology grant. Three National Finalists each win Laptop Computers and a trip to the Google NYC office for the May 26th event, in addition to a Wacom digital design table and their own design on a t-shirt. Each of the 40 Regional Finalists will win a trip to the Google New York office for an event on May 26, 2010 and a t-shirt printed with their doodles on it. All 40 Regional Finalists will also have their doodle displayed in a public exhibit at the Smithsonian’s, Cooper-Hewitt National Design Museum for 6 weeks after the announcement event. 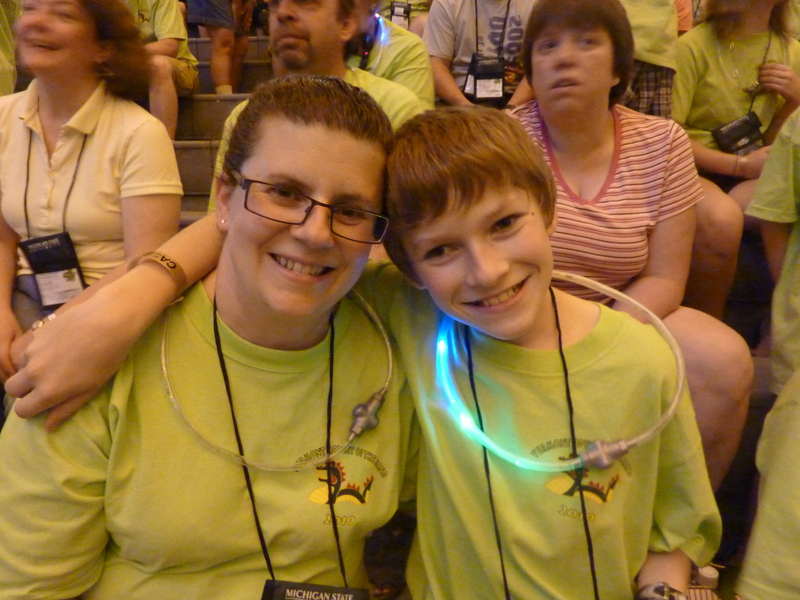 In the Grade 7-9 division, another Vermonter has taken the title of regional finalist. A 13-year-old from Essex, Vermont won with this doodle. 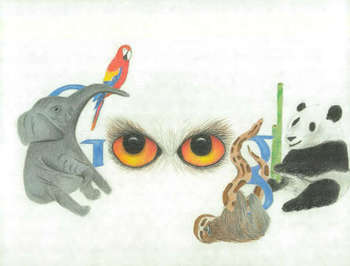 Please go to the Doodle 4 Google website and cast your vote. You can cast one vote in each age division. 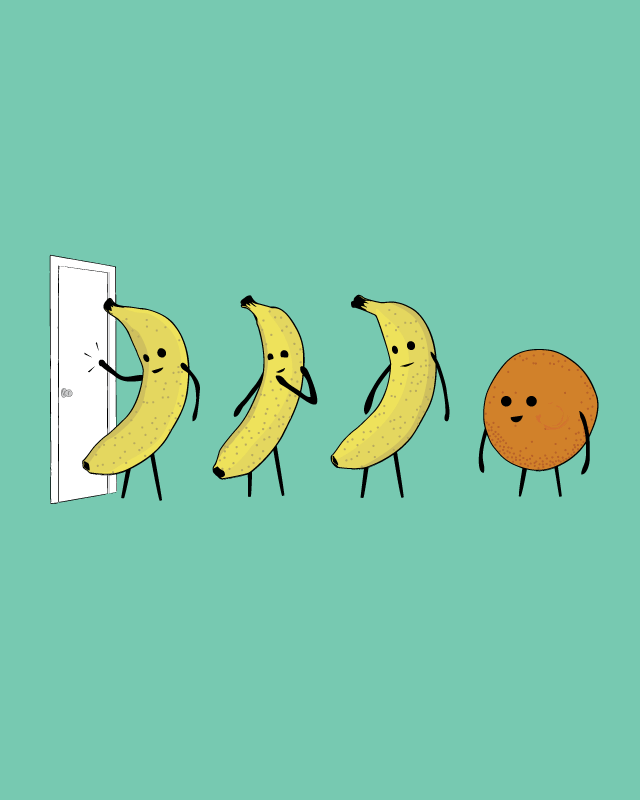 and lots of other cute things can be found at Nathan W. Pyle’s website. 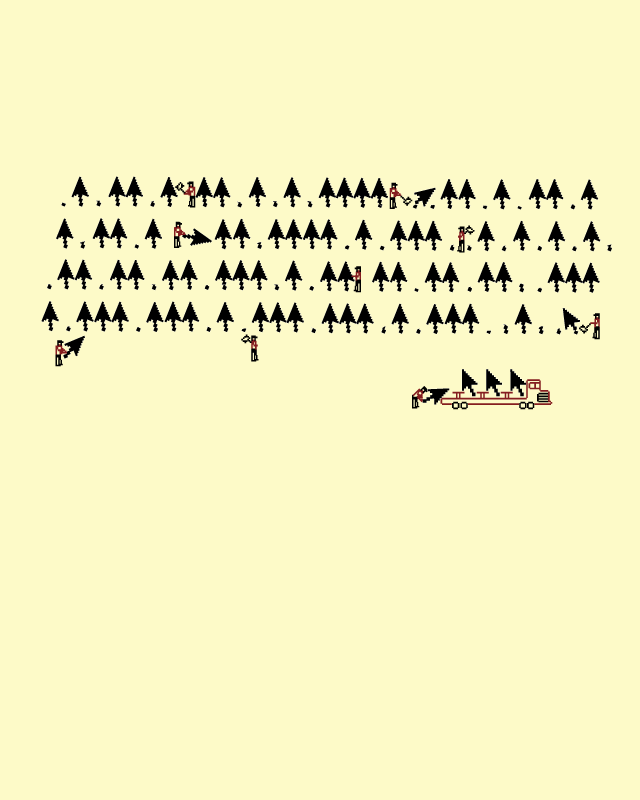 This one, showing where cursors come from made me smile. And any mom (worth her salt) knows how this one ends up…..
Another Monday…the start of another week. There is something so peaceful about Sunday, I think it takes that long for the the week and its craziness to be washed off of us. By Sunday, usually, everyone is lazy and relaxed. And then…boom…it’s Monday and the race starts again. Up early, school, work, running here, running there. It’s a whole lot nicer to wake up on Mondays now that its usually to the daylight and the sounds of the birds and the rooster rather than to the alarm clock and the blackness of what appears to still be night. While I guess that I am a morning person, I do like my mornings to be bright.